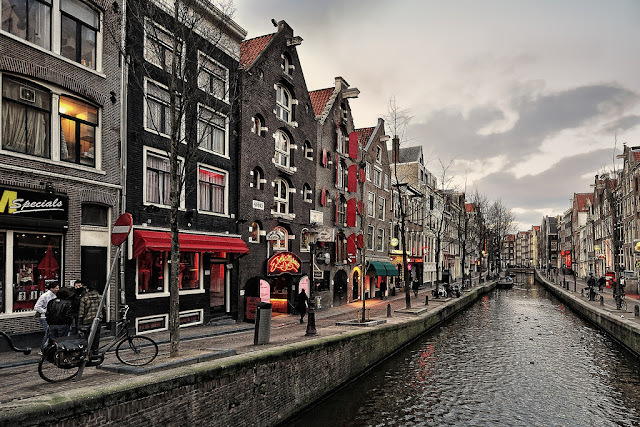 Amsterdam is one of my favorite cities - I love the architecture, the canals (more than Venice), museums, nightlight life and laid back atmosphere. If your short on time and only have 48 hours in Amsterdam you can easily hit all the major attractions in two days. 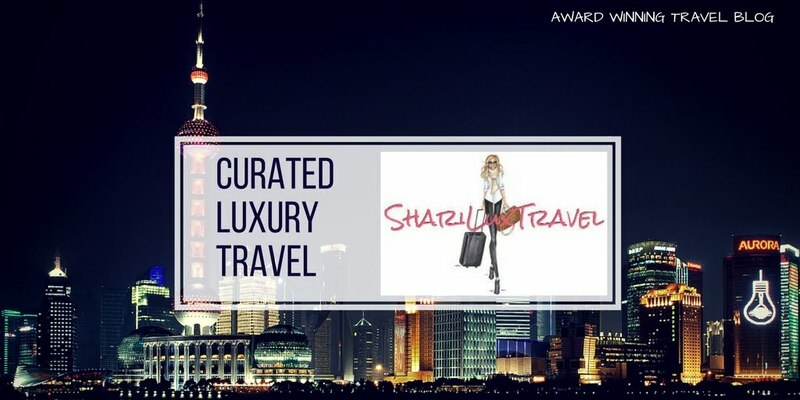 Here's my recommended agenda along with 9 not to miss highlights in the city. 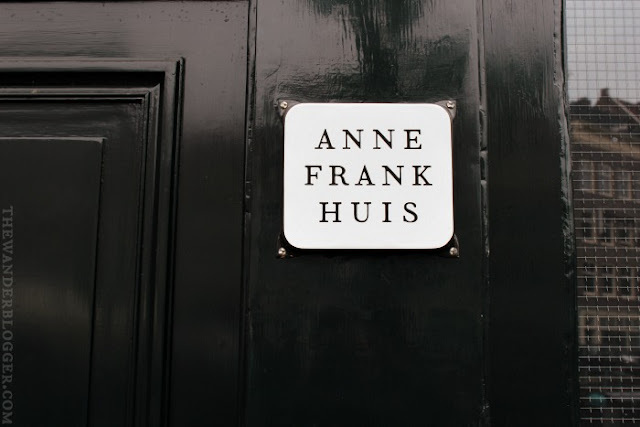 Before you go, preferably a couple months prior, pre-purchase online your tickets to the Anne Frank House and the timed entry in to the museums of your choice. Depending on the time of year, the lines are painfully long. A little planning will save a ton of wasted time. Additionally, purchase the 48-hour I amsterdam Card. This will give you free entry to many of the museums and attractions, a canal cruise, unlimited use of the GVB public transport (bus, tram and metro), discounts and special offer throughout the city and a city map to help you navigate your way. Start by having hearty breakfast as you will be walking quite a bit - or if you prefer, join the locals and rent a bike. Today is museum day. You can easily do a few of the top museums, have a nice lunch and finish with a beautiful canal cruise. The Anne Frank House at Prinsengracht 263 in Amsterdam is where she lived in hiding with her family for more than two years during World War II. Now a museum it contains a sobering exhibition about the persecution of the Jews during the war, as well as discrimination in general. Featuring the largest collection of works by Van Gogh, The Van Gogh Museum is one of the most popular museums in the world. Tip. Pre-purchase timed entry tickets online to avoid the lines. 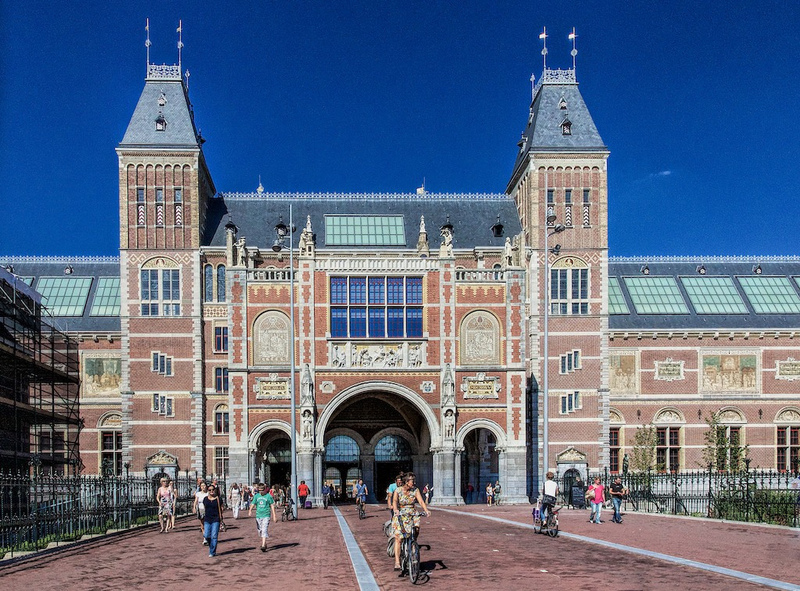 Explore some of the Dutch Greats including Rembrandt, Van Gogh and more. The vast collection reflects more than 800 years of Dutch and global history. If your traveling with children who love science, you must visit the NEMO. A fantastic educational, science based, hands on museum that will entertain for hours. Your I Amsterdam Pass entitles you a complimentary canal cruise. 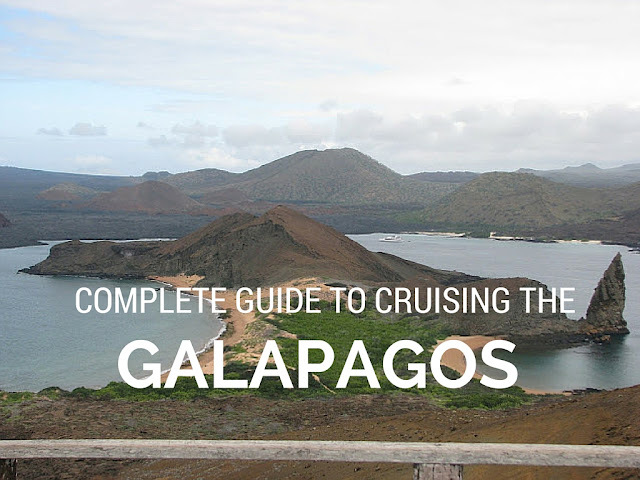 Alternatively, you can charter a boat or several of the luxury hotels have their own boats for guest cruises. Either way, no visitor should miss out on a water tour of the splendid canals and houseboats. The 165 canals, were declared a UNESCO monument in 2010. The tour is both informative and relaxing. 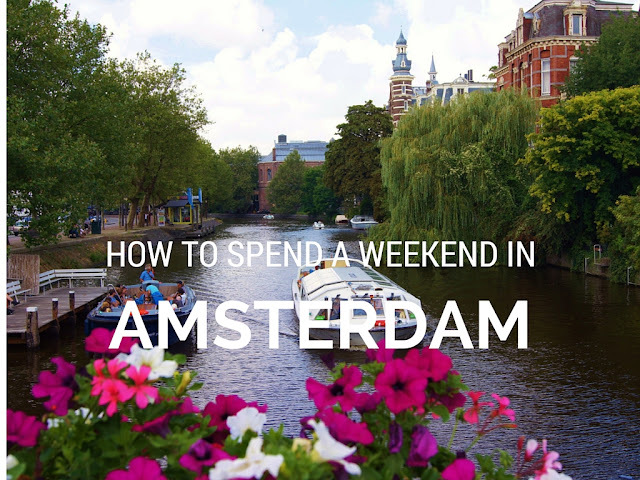 Recommend seeing the dutch countryside in the morning and spending the afternoon shopping, exploring the red light district, and people watching in Dam Square. Located a short train ride outside Amsterdam, Zaanse Schans is a beautiful quaint town, full of traditional Dutch crafts and architecture, including six working windmills, a wooden shoe workshop, a cheese farm and more. Bike rentals are available and provide a fun way to explore the area and neighboring town. Following your morning in Zaanse Schans, when you depart the Central Train Station you will be a short walking distance to Amsterdam's mini fifth avenue and Dam Square. The shopping area is loaded with high-end boutiques and the department store P.C. Hoofstraat. Additionally, you will find several specialty stores selling cheese, salt, oils and the kitschy wooden clogs. 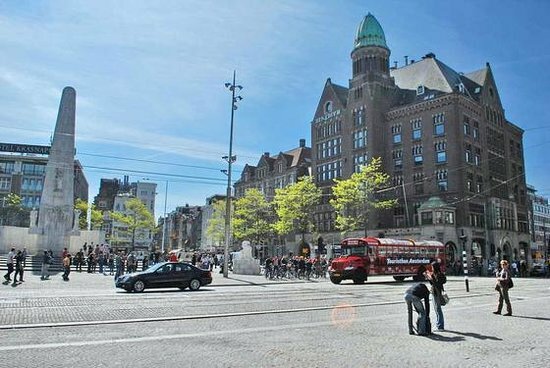 Dam Square is a central area in Amsterdam with three major attractions and excellent people watching. Grab a coffee or lunch in one of the many cafes and enjoy. Here you will see the Royal Palace, simple exteriors reveal and very opulent interiors. The Nieuwe Kerk (New Church), a 15th century gothic building used for Royal coronations and weddings and the National Monument. Built in 1956 to memorialize the victims of World War II. A short stroll and you will find yourself near De Wallen street. Also known as Amsterdam's Red Light District. 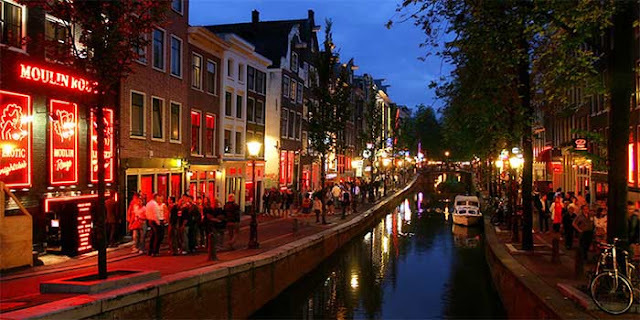 During the day the red light district is a canal-lined area packed with tourists shopping, sightseeing or hanging out in the many "coffee" shops. At night, the girls come out, the red lights come on and the area takes on a whole new vibe - it is worth experiencing both day and night. Throughout the city you will find several coffee shops. Most sell coffee but the primary good sold is marijuana. Amsterdam is one of the few places where you can purchase weed and/or hash, legally and in public. Almost half a million travelers come to Amsterdam each year to partake in the cannabis coffee shops. 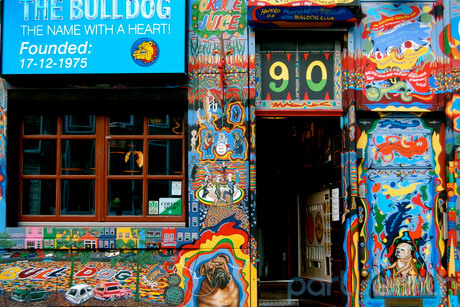 Each coffee shop has its own vibe and attraction, the most famous is the Bulldog. Spending a weekend is definitely not enough time to experience all that Amsterdam has to offer but it gives you a great feel for the this awesome city. What are your favorite things to do and see in Amsterdam?